There are numerous conditions that qualify someone for refugee status, from threat of domestic violence to political persecution. However, the case of a Chinese woman named Mei Fun Wong could set precedent for a new qualifying condition in the United States: forced use of birth control. A story by The NY Daily News shares how Wong, who is 44 and lives in New York City with her family, fled to the U.S. after the Chinese government forced her to get an IUD implanted inside her as part of its one-child policy. The IUD was first implanted in her in 1991, but because of the pain it caused her, she found a doctor in China who agreed to secretly remove it for her. But when it was discovered during a routine exam that she'd removed the device, the government detained her for three days until she agreed to have it re-implanted. After trying (and failing) to flee Hong Kong so she could avoid being forced to have an IUD, Wong was jailed for four months and fined. She finally succeed on making it to the U.S. in the year 2000. Wong and her family have been battling deportation since 2002. Her case has led to some disagreement in U.S. courts because it highlights a grey area in the law concerning refugee status. Wong has tried to argue that involuntary IUD insertion is equivalent to involuntary sterilization, which would potentially qualify her for asylum. So far, immigration judges in the U.S. have ruled that IUD insertion does not fall under the same category as forced sterilization or abortion because it is not a permanent medical procedure. At the same time, appellate judges also point out that Chinese guards who have forced Chinese women to get IUD’s have previously applied for asylum in the U.S. and been denied because the courts held that they were guilty of persecuting women. If that's the case, it certainly seems inconsistent for the courts to claim that what happened to Wong doesn’t count as persecution. 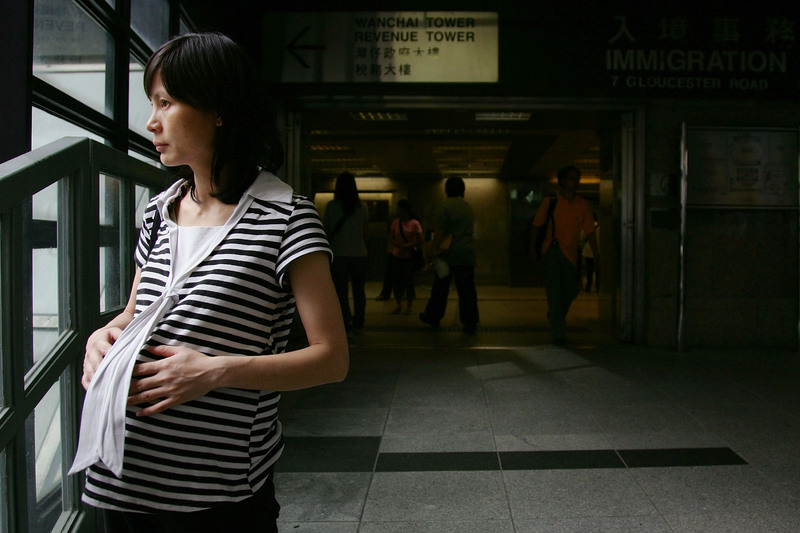 However Wong’s case turns out, it sheds a new light on the battle over birth control in China. It turns out that some women on the other side of the globe have to fight just as hard, if not harder, for the right to reject the use of birth control. In the end, though, it comes down to the same basic right: The right of women to have control over what goes into and comes out of their bodies.